Once again, the traditional autumn fair in Harmanli – “Karabaya” will welcome its guests in the beginning of October in the area of ​​the Hunchback Bridge and the new market. 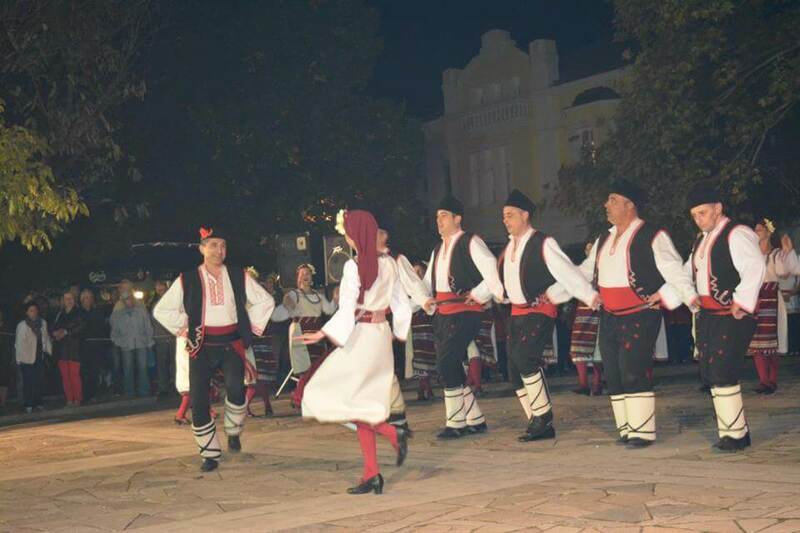 The Harmanli Fair has existed since the establishment of Harmanli as a settlement and was one of the largest in the country, second after Uzunjovski. The name of the fair – “Karabaa” is different. Most likely, the word “carabay” (“black grapes”) means that the fair was held during the grape harvest.